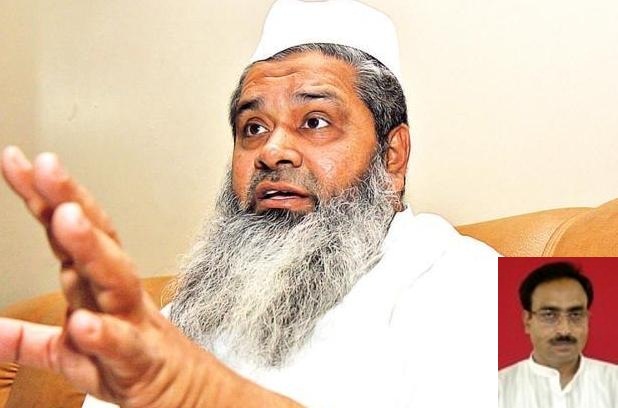 Dhubri /Guwahati: It was shocking that Lok Sabha member and AIUDF chief Maulana Badaruddin Ajmal, who is seeking third-term from his traditional Dhubri parliamentary seat, was not present in the house when the Lok Sbaha was discussing NRC issue last year. Because of this callous attitude and in-sensitiveness to the most burning issue in Assam, he is for the first time facing a battle of survival as voters in this Muslim-dominated- constituency want to teach him a lesson. If one takes stroll in the constituency, he gets a feeling that a vast majority people are disenchanted with his performance in the Parliament and his style of functioning. One can see a widespread feeling that he let down them on the issue of NRC as he has been doing politics on the very so-called ‘illegal’ migrants issue. It is a common refrain doing round in the area that Maulana Ajmal has taken them for granted but this time, we will teach him a lesson. “Despite sending him to the Parliament for three terms consecutively, Maulana Ajmal did not do any tangible work for the people. Even on the most sensitive and important issue such as NRC, he did nothing, said the one voter who did not want to be identified. Parliament records vouched that he did not take part in the discussion on the NRC issue whereas around 4 millions persons’ name were struck down in the final draft of the NRC – most of them poor as well as semi-educated or uneducated people. 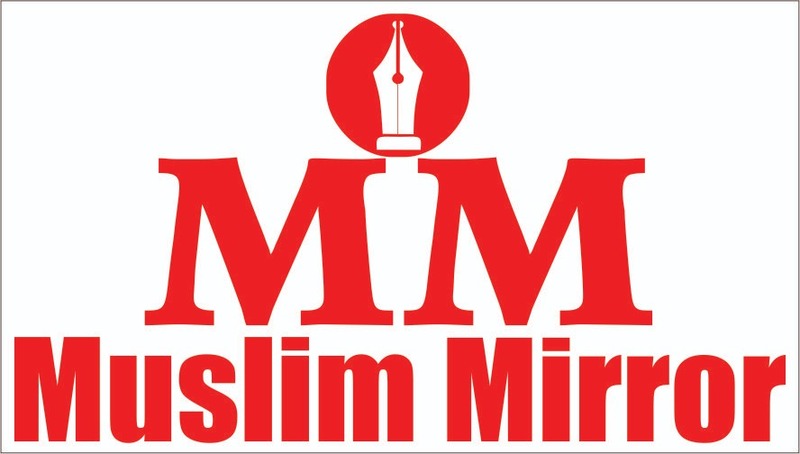 Talking to Muslim Mirror, Shirman Ahmad Ali, Congress MLA, who was earlier in AIUDF, alleged that Maulana Ajmal did not want the migrant issue get solved as his politics is thrived on this issue. Corroborating this point, one lady journalist from Assam who covers Parliament proceedings for a big newspaper published from a host of center, told Muslim Mirror, that “She was shocked when she did not find Maulana Ajmal in the house as the Lok Sabha was debating on the NRC issue”. Senior journalist Iftikhar Gilani, who also covers Parliament, vouched this. He told Muslim Mirror, except Assaduddin Owaisi, no Muslim member parliament was serious enough to raise issues concerning the community. When Parliament was debating NRC and Triple Talaq issue, Maulana Ajmal’s absence was conspicuous as he was not under any other party leadership command, he himself heads his own outfit, Gilani added. Maulana Ajmal follows the Deobandi school of thought which a major proponent of Hanafi jurisprudence but he did not take part in the discussion on tirple talaq issue, he pointed out while late Maulana Mohammad Assarul Haq Qasmi did not utter any word because of party –binding. It is a known fact, those Muslim MPs, elected on secular parties’ ticket, cannot speak up their mind freely on any issue as they are bound to follow the policy of the party whom they belong. However, there was no such a hurdle for Muslim-led party members. Despite this, Maulana Ajmal or his brother Sirajuddin Ajmal who also elected from Barpeta seat of Assam, hardly raise any issue in the House concerning to the welfare of the community. Because of this, both are facing strong anti-incumbency wave. Sensing a visible change in the minds of voters this time Badruddin Ajmal has dropped he younger brother Sirajudin Ajmal and given the ticket to Hafiz Rafiqul Islam. 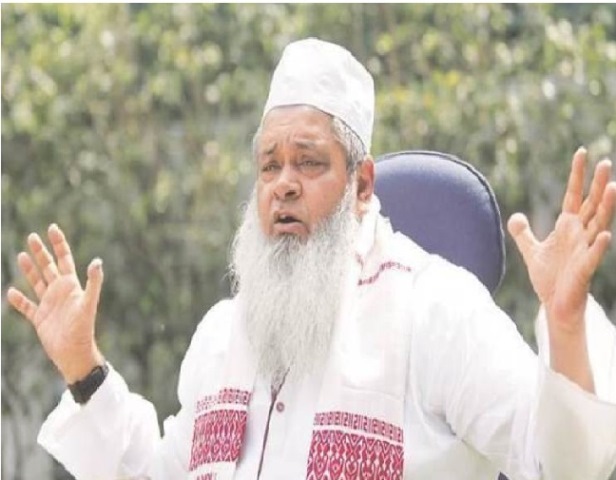 Congress MLA Shirman Ali said AIUDF was formed by different Muslim organiastions of Assam but Maulana Ajmal soon turned it into his personal fiefdom and his son also became a member of the Assam legislative Assembly. Such factor led to Ajmal’s downfall as the AIUDF which became the state’s principal opposition party in 2011 by winning 18 assembly seats came down to 13 seats in 2016 assembly election. Note: We will run a series on Maulana Ajmal and his brother Sirajuddin Ajmal’s performance in the next few days. I support NRC. Illegal migrants should be kicked out of India. My country is not ‘Dharamshala’. These Rohingya muslims are threat to national security.. also their production rate is too high.. I have seen Rohingya muslim woman having age around 25 is a mother of 5 kids. There should not be any sympathy for them. Can you raise the level of your arguments please? They are not Rohingya refugees dear! Also this is not your dharamshaala, it is dharamshaala of BJP and RSS, who have given amazing business to Swiss banks in last 5 years by exporting Indian revenue freely! 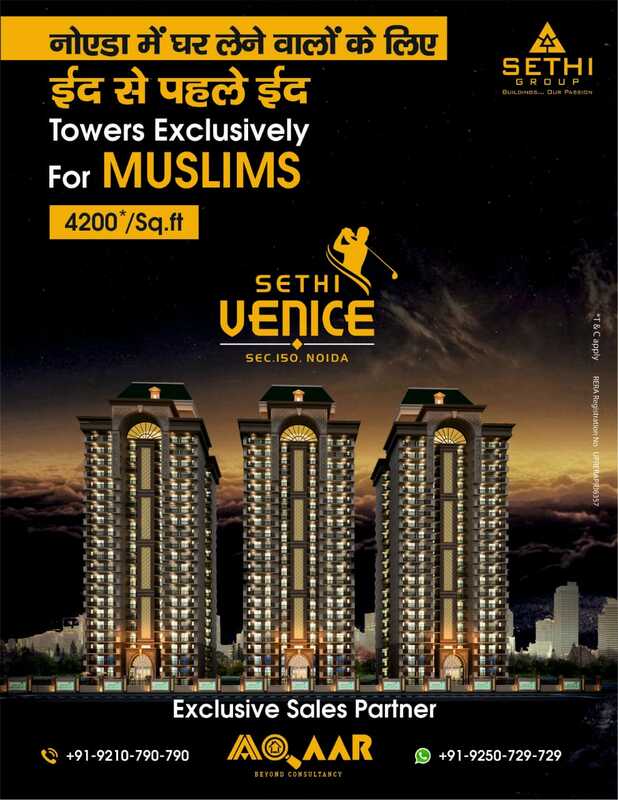 Anyway Indian Muslims have sacrificed much more than your ancestors…. BJPs plan to find out illegal migrants including Bangladeshis & Rohingyas is really appreciated. Congress appeasement politics has made India a Dharamshala. Vote BJP save nation!! !